City professionals experienced first-hand the benefits of mixing business with pleasure this month following the launch of a series of networking events aimed at strengthening the links between business and rugby. 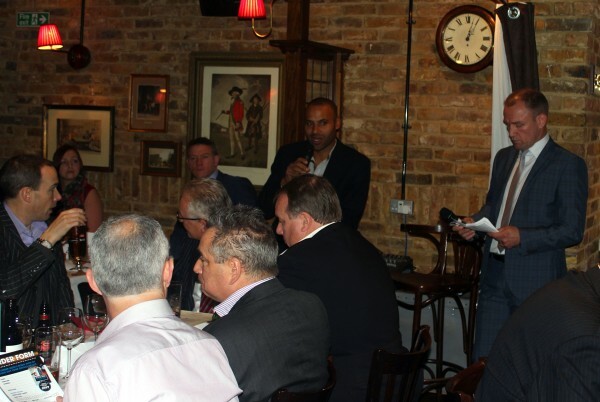 The Legends Rugby City Lunch, held at the Balls Brothers of London on Carey Lane, brought together City firms with a passion for rugby and ex-professional rugby players with a passion for business to share their love of the game and explore potential business opportunities. The introduction of the City Lunch events builds on the long-standing connection between business and rugby, and more recently, the popularity and success of the City League at this year’s vibrant Legends Rugby Festival, for which Legends Rugby is best known. Businesses attracted by the values the sport stands for or simply those individuals who love the game of rugby have the opportunity to network with some of the biggest legends the sport has seen, many of whom have successful business careers themselves, as well as those who are fresh from the game and making their transition into the business world. 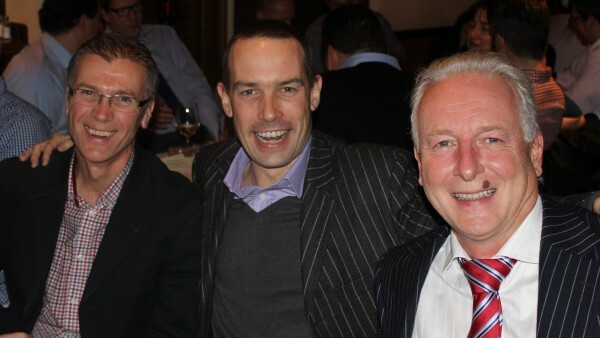 Our launch event saw businesses including Astrenska, BLK, Paladin Capital and Winterflood Securities connect with well-known rugby legends, Neil Back MBE and Tim Stimpson, as well as the recently retired Rory Lawson and former England Women’s Captain, Catherine Spencer, amongst others. The event was rounded off with a lively Q&A and charity auction in aid of the Tag Rugby Trust. Our next Legends Rugby City Lunch will be held in Birmingham during the 6 Nations in February. For information about our City Lunches email info@legendsrugby.co.uk or call 0203 432 1620. Look out for us on Twitter where you’ll find out how you could inspire us to host a Legends Rugby City Lunch near you.